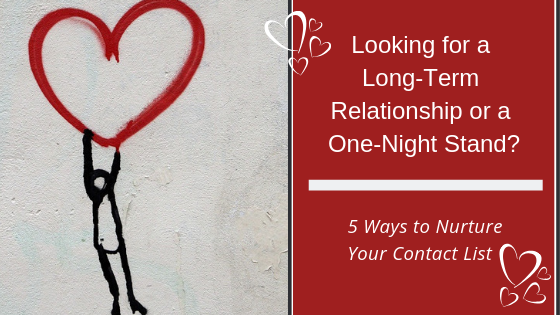 Looking for a Long-Term Relationship or One-Night Stand? Looking for a Long-Term Relationship or a One-Night Stand? 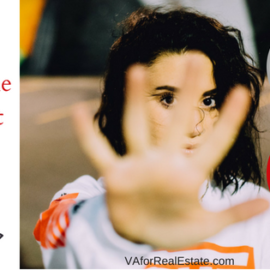 You are here: Home » Real Estate Support Blog » Looking for a Long-Term Relationship or a One-Night Stand? What does your contact list mean to you? Is it just something you can use to promote your services? Do you use it with the sole intent of getting sales? If so, you are missing out on the incredible potential of your list. Mailing lists, whether direct mail or email, allow you to build more personal and meaningful relationships with your readers. Your list can be even more important than your social media accounts. (Yes, I said it.) 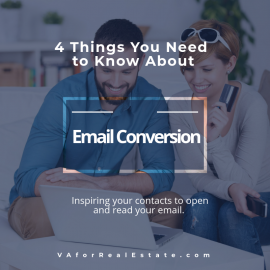 Staying in contact with people on your list allows you to personally communicate with them via their mailbox or inbox. Segment your list into groups. This helps you more accurately target the people who are most interested in what your mail or email is about. Stay in touch before, during, and after the sale. It’s easiest to stay in touch during a transaction. However, reaching out to them after the sale keeps you top-of-mind for future sales. This is most important when building a referral business. Not only will your contacts reach out to you when they need your services again, but they will recommend you to friends and family. Remember them on birthdays, anniversaries, and other special occasions. Send or card, email or just pick up the phone. Share big news. Life is full of turns; expected and some not-so-expected ones. Keep your contacts informed about changes within your company and career. Encourage a two-way conversation. Ask for your contacts’ opinion about something specific to the subject of your email. Get them involved with surveys. Let them know you’d enjoy hearing from them. Most importantly, when they respond, respond back. Think in the long-term. Let your contacts know that you really care about them and that they can trust you. Be consistent and authentic. Start with these five contact-nurturing tips to build long-term relationships with your contacts. By doing this, you will find a greater satisfaction in relationships with your return clients and building trust with new ones. Walk step-by-step through this exclusive FREE e-Guide to No Cost Online Marketing. 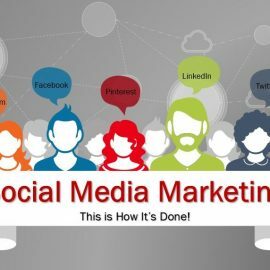 Find out how to put a successful game plan together and use social media and other free places to promote your business. Let's discuss your current real estate support needs. See how we can help you. Join in the fun! Each week you'll get the latest, hot off the press posts, tutorials and more. Copyright © 2019 Second Self Virtual Assistance. Powered by WordPress. Theme: Spacious by ThemeGrill.